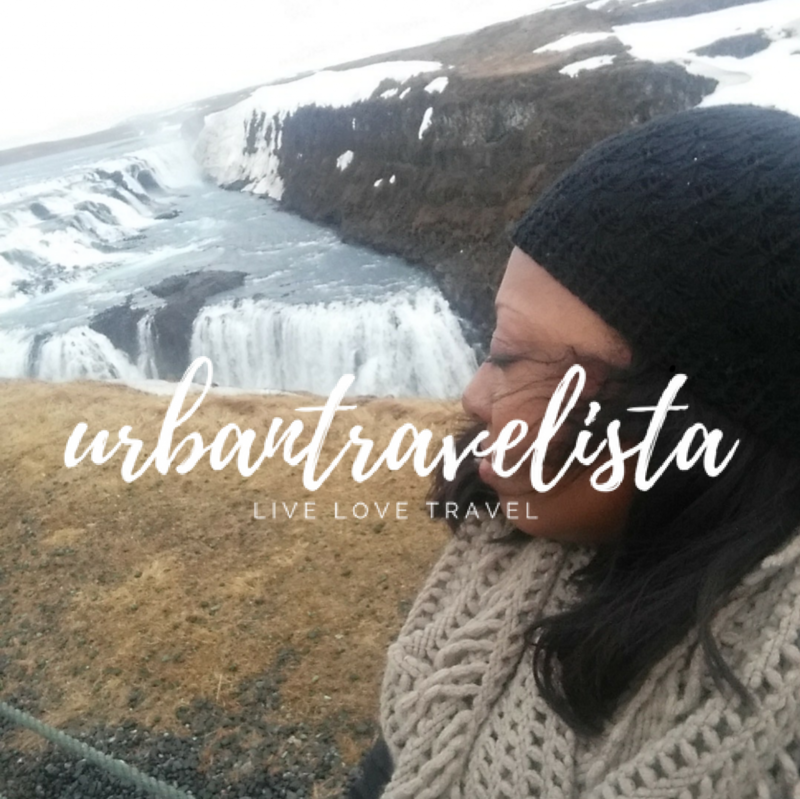 Urbantravelista | Do you value experiences or things? When I was in high school, I had two opportunities to travel abroad. The first opportunity was a trip to Paris with my French class during my freshman year. And, the other opportunity was a bus trip to Canada with my band during my junior year. Both trips would’ve been great opportunities for a black teen whose family didn’t even own a passport. During that time, my travels never extended anywhere beyond visiting relatives in Michigan or my birthplace in Arkansas. My parents supported my decision to go. So why didn’t I go? Well, both trips took place around Christmas break. And like most teenagers, I looked forward to getting Christmas gifts. But my family was far from the Huxtables. I mean, my parents were (and still are) very awesome and loving. But like most parents, they couldn’t accommodate both my desire to travel AND provide me with the gifts I wanted for Christmas. So they gave me a choice: I could take the trip in lieu of Christmas gifts or have a decked out Christmas and skip the trip. Being the teenager that I was, I took the latter. I have my whole life to go to Paris, right? I have my eternity to go to Canada, it’s not the far away? Well, that was almost 30 years ago. And guess what? I still haven’t been to Paris or Canada. I mean, I’ve been to some pretty dope places, but this reflection reminds me of how even as adults, we often value “things” over experiences. I don’t even remember what I received for Christmas those years I declined the trips. I can’t tell you what clothes I received or how long I had them. Those material things are all gone. They didn’t last. I did start to travel about 5 years ago. And I’ve come to learn that my travels and experiences hold so much more value. I can’t tell you what I got for Christmas in 2012. But I can tell you about the adrenaline rush I got when I went zip lining in the jungles of the Dominican. I can’t recall my summer wardrobe from 2013, but I can recall the magnificence of stepping in the Caribbean sea for the first time in Aruba, as if it happened 5 minutes ago. I don’t even know if I still have the pair of gloves I purchased last fall or what they even look like. But I do remember the freedom and liberation of taking my first solo trip to Cancun and trekking the Mayan ruins last October. Looking back, I regret not choosing the travel opportunities extended to me when I was in high school. Those experiences would’ve lasted a lifetime. I have finally reached a place in my life where experience trumps everything. I would gladly take an opportunity to visit Spain over a designer handbag or uncomfortable pair of Louboutin heels any day. And I think it all started with that first passport stamp back in 2012. Since that time, I’ve lost a lot. I’ve had to downsize and even rebuild. But through it all, I’ve come to know that the world can strip you everything. But your experiences…your experiences will last a lifetime. They will be with you when you’re old and gray on your death bed. So the take away it this: Possessions aren’t loyal. They eventually break, tear, or leave. Most of the overpriced junk we buy doesn’t retain value. But experiences…they will ride with you until the very end. Experience over things…always!